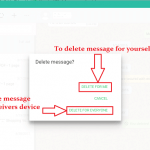 You are here: Home / Delete Social Media / How to Uninstall Skype From Different Devices? To open control panel, press Windows key and R at the same time. A program? Runner box will appear. In the box type ‘Control Panel’ and press enter. In Windows 8 and above to reach to the control panel page right click on the windows icon at the bottom left the corner of the screen then click on Control Panel. Step 2: Click on Program icon. 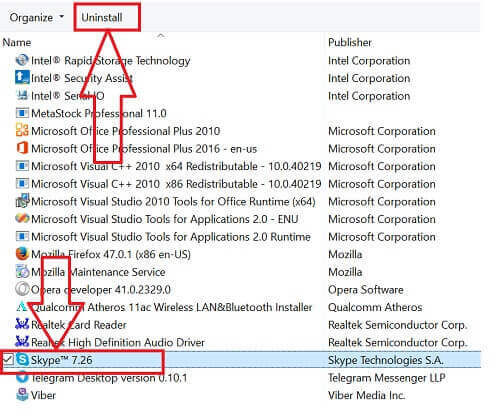 You can click on Uninstall a program option just below the Program heading to reach to the list of program and find the program to be uninstalled. Step 3: Click on Uninstall a program under “program and features”. Step 4: You will now see all the programs listed on your device. 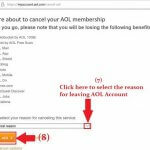 From among the list of programs find and click on Skype. Click on the uninstall option at the top of the page. 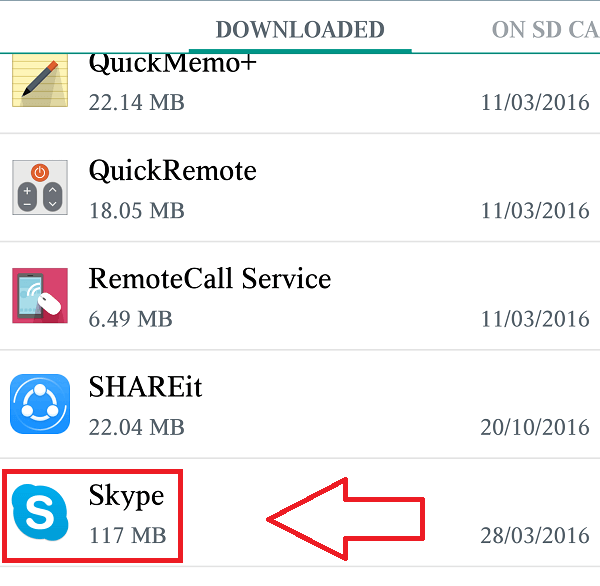 Step 5: Confirm your choice and Skype will be permanently deleted from your device. 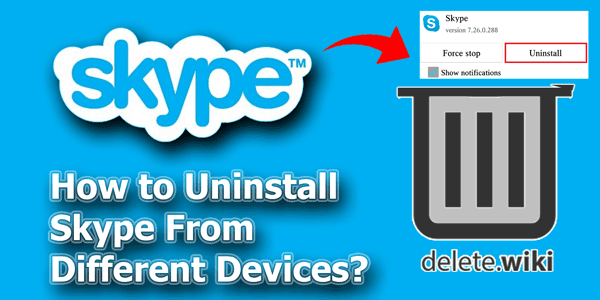 You will be asked to restart your device to restart your device and all the components of Skype including program shortcuts, chat shortcuts and much more will be removed from your Computer. If you are in the middle of something, you can restart your device later. It won’t make any difference. 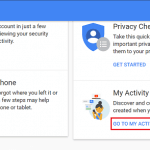 Step1: Go to the settings of your device. Tap on the settings icon (gear icon) on the home page of the device. Step 2: Tap on the application. In most of the devices, Application is located in the General section of the settings page. Step 3: Once you tap on the application list of all the program/applications will be seen. Find and Tap on Skype. 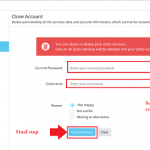 Step 4: The details of the Skype will be seen. Tap on Uninstall option at the top. 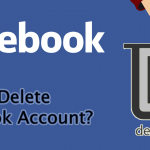 Confirm your choice and the program will be removed from your devices permanently.